Larry Rinker is the Director of Instruction at both The Ritz-Carlton Golf Club in Orlando and at Red Sky Golf Academy in Colorado. 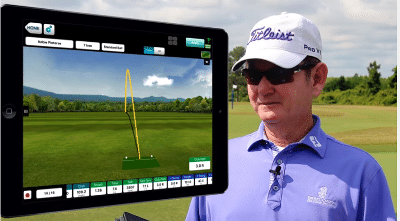 With over 30 years of professional playing and teaching, Larry uses FlightScope for the unparalleled accuracy it provides. As he explains, FlightScope combined with FocusBand helps him and his students get mentally prepared to hit a favorable shot.